The dress, the flowers, the cake, the transport – how do you know where to start? You’ve got enough on your mind before you’ve even thought about the venue. If you’re looking to find wedding coordinators and wedding planners in Somerset, Hornsbury Mill is here to help. Why choose our wedding coordinators to plan your special day? We understand how stressful weddings can be, but at Hornsbury Mill, our dedicated wedding coordinators take care of everything to the very last detail, taking all the stress away so you can be sure that your special day will go exactly as you’ve planned. 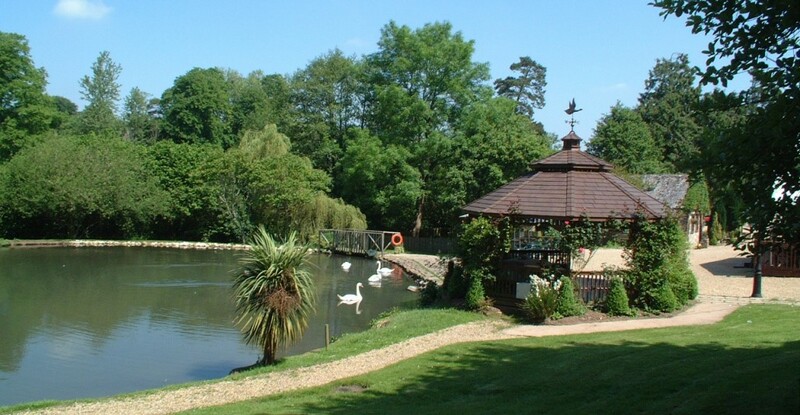 Hornsbury Mill is located in Chard, Somerset, boasting 4 acres of picturesque grounds. The scenic landscapes, glistening lake and fountain make the perfect photo backdrop to remember your Somerset wedding. Our stunning venue offers 4-star AA dining and accommodation, and is rated as ‘excellent’ on Trip Advisor. We have 10 en-suite rooms including a bridal suite so your close family and friends can make the most of their stay during the time of your Somerset wedding. We hold a civil wedding licence so that you can legally get married in our charming, exposed-beam Cornloft or lakeside in the Gazebo, looking out onto the leafy green woodland. We know that every moment of your wedding day is special, so why waste time travelling from venue to venue when you can have your ceremony, reception, catering and accommodation all in one place? At Hornsbury Mill, we offer a selection of catering options including a buffet-style wedding breakfast and a range of set menus suitable for both adults and children. These options include a variety of hot and cold dishes with something for all tastes and dietary needs. Entertainment including chocolate fountain, casino tables, photo booth etc. View our gallery to see how the Hornsbury Mill wedding planners can make your Somerset wedding a day to remember. Can’t wait to get started? Fill in our form to download your Hornsbury Mill Somerset wedding pack. To find out more about how our Hornsbury Mill wedding coordinators can help plan your special day, call us on 01460 63317 or send an email to info@hornsburymill.co.uk.